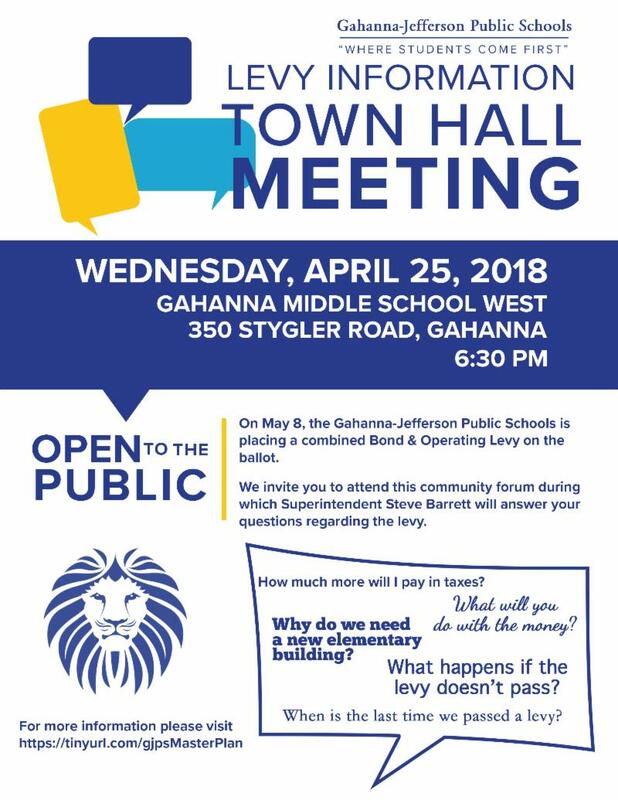 On May 8, the Gahanna-Jefferson Public Schools is placing a combined Bond & Operating Levy on the ballot. 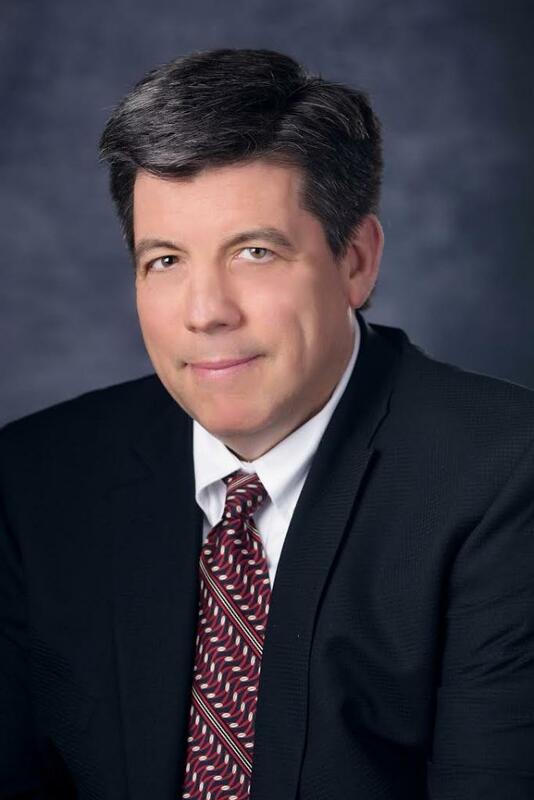 We encourage everyone to gather as much information as possible about Issue 2 before heading to the voting booth. 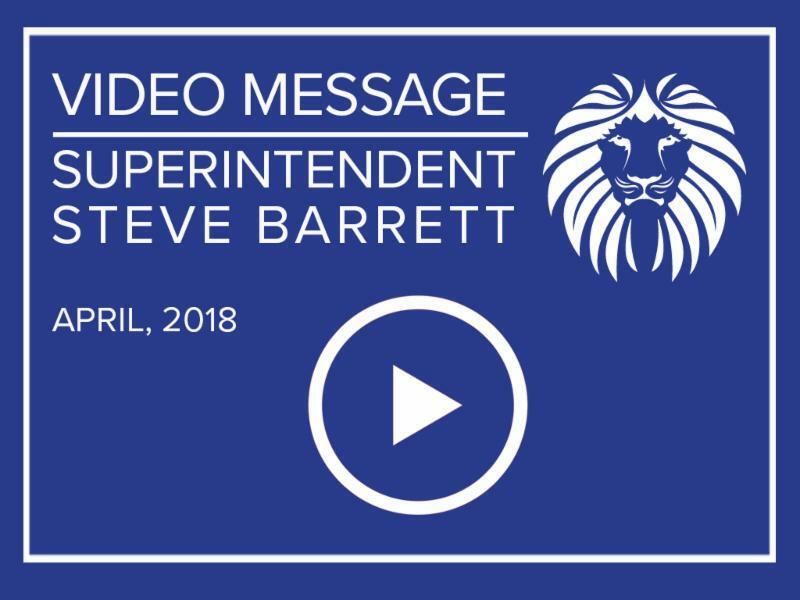 Watch the video below for an invitation to a Q&A town hall forum that will answer questions you have about Issue 2. Please plan to attend! 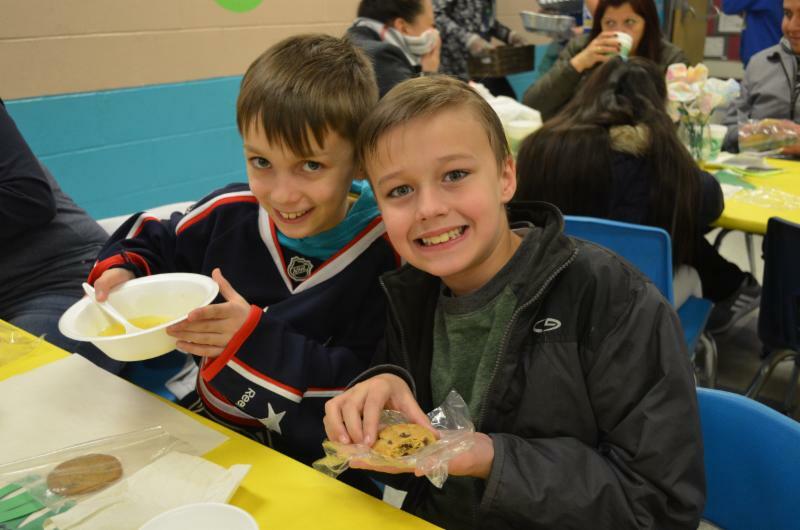 On March 22, there were no empty stomachs at Royal Manor Elementary as 5 th graders helped feed numerous Gahanna families as part of an annual art show and charity event. 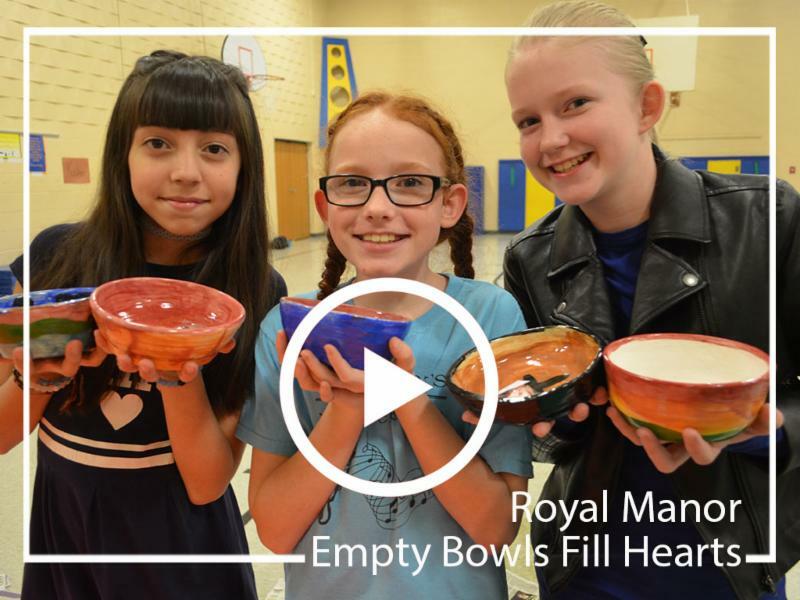 Empty Bowls started in 2008 when a 5th grade teacher at Royal Manor Elementary collaborated with the elementary art teacher and a high school ceramics teacher to use art to give back to the community. 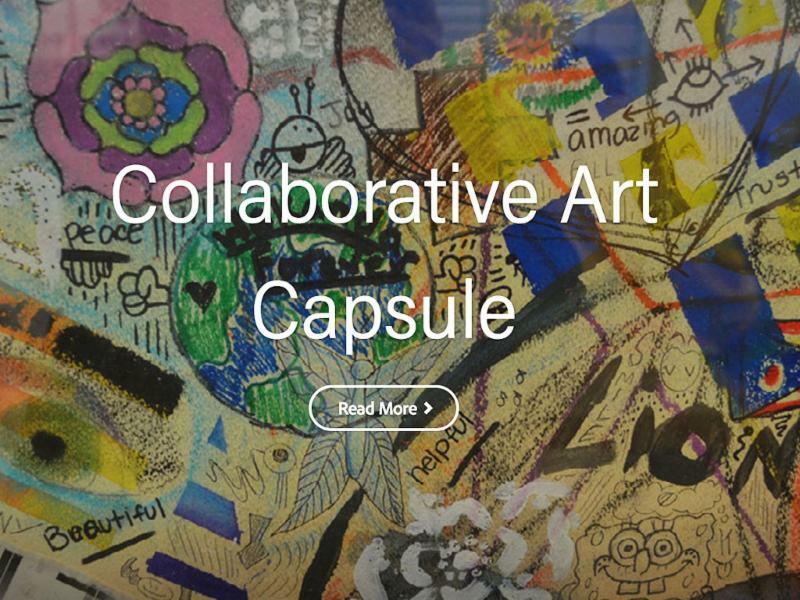 They decided to take part in an internationally recognized project called Empty Bowls, organizing a local art event to raise money to fight hunger. Since that time, 5th grade students have been decorating ceramic bowls each year that were handmade by students at Gahanna Lincoln High School. During the process, the students learn in the classroom all about poverty and hunger as a social issue and how it affects the world around us. At Gahanna Middle School South, Mr. Parker's Eighth Grade 2D Art classes and their families are getting artsy with a very creative form of art. 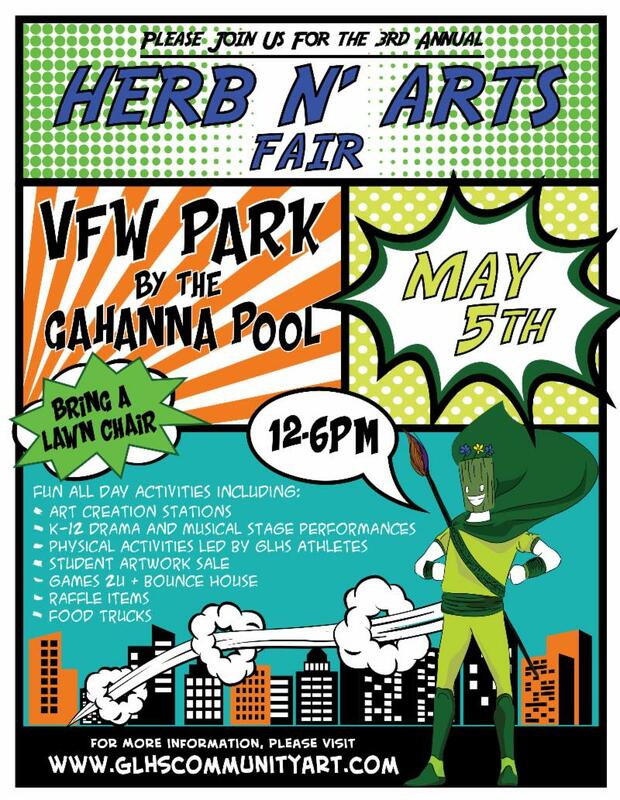 Learn all about this cool project by clicking the image below. 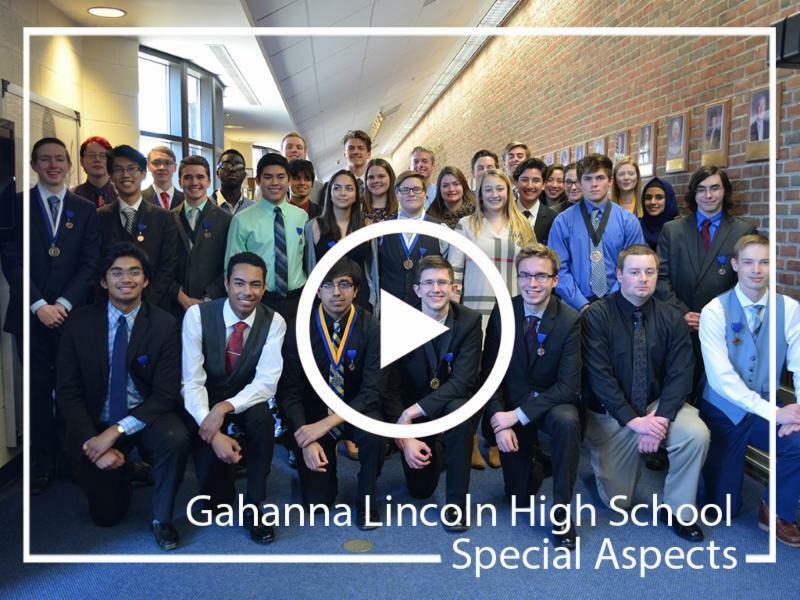 Gahanna Lincoln High School’s Science Academy is designed to prepare students for future careers in science, research, engineering, robotics, programming, and the medical fields through a hands-on, project-based curriculum. This award wining program housed at Clark Hall recently had many students win honors at several competitions around the state. Please read more about this program in the articles below. Enjoy the picture video below of our Special Aspects students doing their thing! In the blink of an eye, March has come and gone. 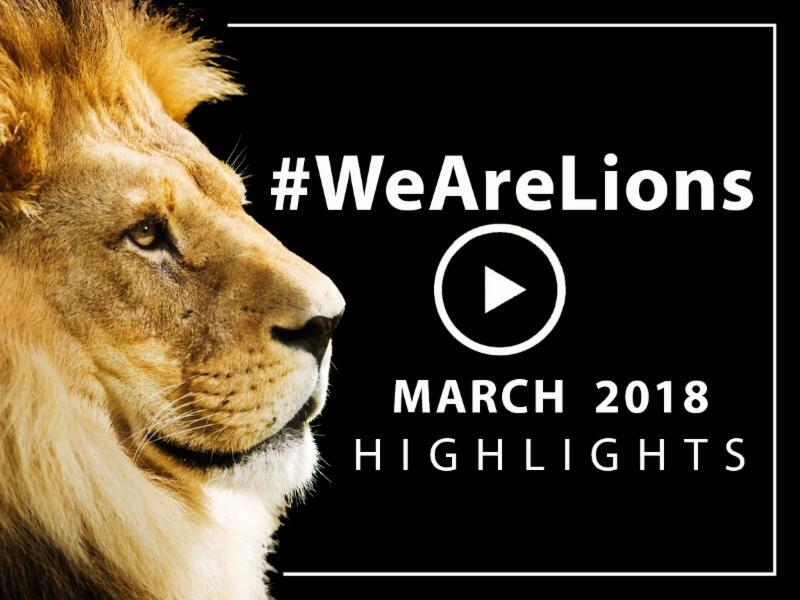 If you happened to miss these stories from around the district...take a couple of minutes to get caught up and celebrate the great thing going on in our schools! 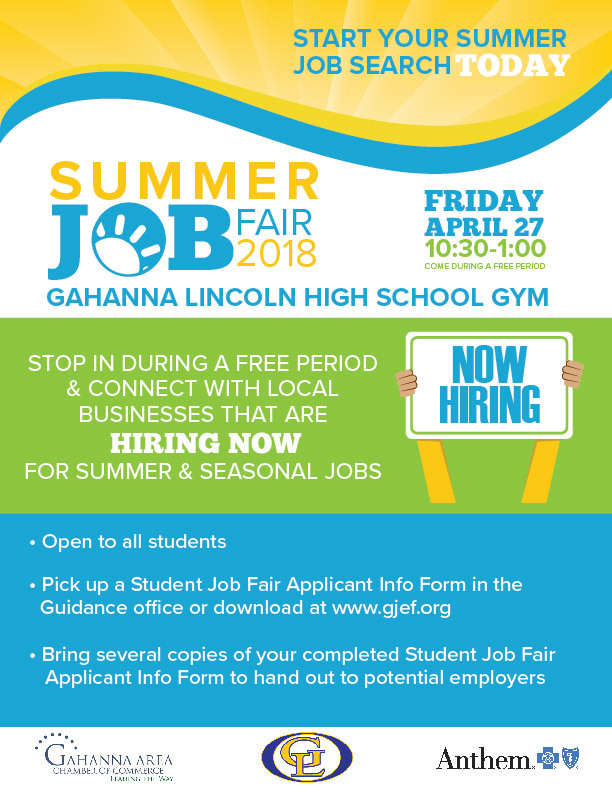 All GLHS students are encouraged to stop by the Summer Job Fair sponsored by the Gahanna Area Chamber of Commerce and GJPS. Many local businesses looking for summer/seasonal employees will be available to speak with students. 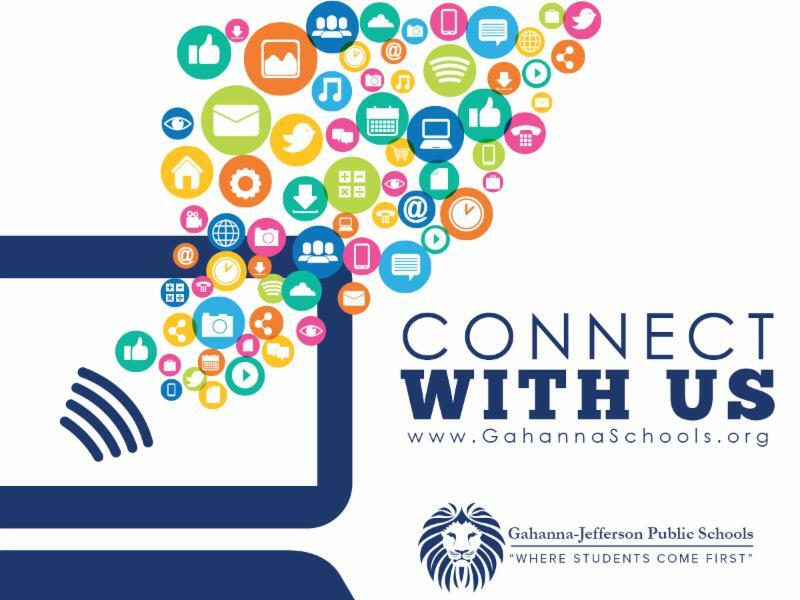 Students should complete and bring several copies of a Student Job Fair Applicant Information Form which is available in the Guidance Office or can be downloaded here .